From seniors in transition to busy professionals and families just looking for some order in the chaos, NEU Spaces by Jenn offers a wide range of services to help clients organize and declutter their spaces. Sooner or later, most people reach a point where the sheer volume of objects in their living space becomes unmanageable and daily life becomes stressful. Whether you need help adjusting to a new lifestyle or you’re just feeling overwhelmed by clutter, our team of engineers will customize solutions that put control back in your hands. 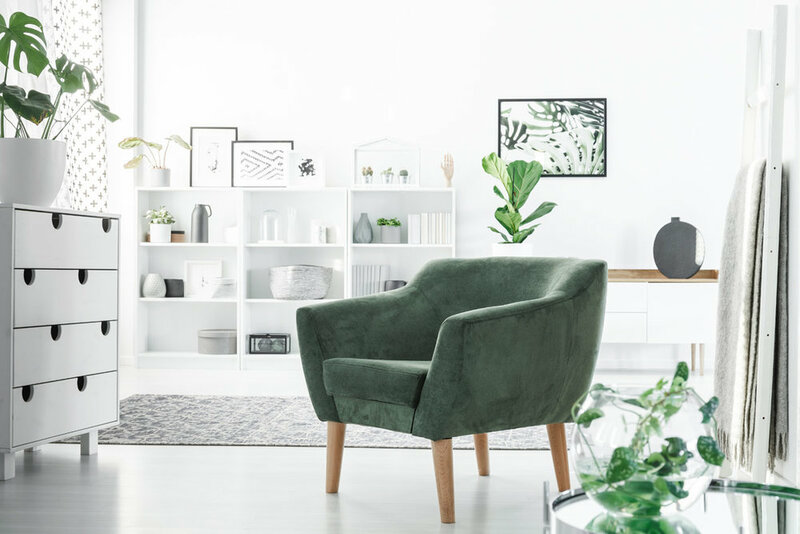 NEU Spaces by Jenn will help you maintain balance and harmony in your home so you can keep up with the demands of life without missing a beat. We’ll help you create a practical living space and even set up document management systems that make sense for you. We can also manage holiday decorations, including custom design and setup as well as breakdown and storage. As we age, it gets harder to keep track of belongings and maintain essential routines. And that can be unsettling. NEU Spaces by Jenn provides the empathy and know-how to help you age confidently, securely and gracefully. We’ll help you identify, organize and distribute any items you no longer need. We will arrange closets and cabinets for easy access and ensure your home meets safety and accessibility standards. We also develop easy-to-follow systems to help you stay on top of daily, weekly and monthly routines like bills and appointments, all with an extra helping of compassion and kindness. If you or a loved one are relocating to an independent or assisted living community, our experts will smooth out the process. We take a hands-on approach to getting you settled in with as much continuity and caring as possible. That includes sourcing real estate agents, finding movers, doing space planning, coordinating details and packing and unpacking belongings. If your home feels too big and hard to manage, we can help you rightsize to a living space that fits perfectly. Using a gentle and supportive approach every step of the way, we can make the whole process less stressful. Our professionals will help you sort through a lifetime of belongings and send selected family treasures to friends or relatives. In addition, we also provide space planning; relocation services; packing and unpacking to help you adjust to your lifestyle in a new space. And, even refer you to quality estate sale companies if needed. Any major life change can be emotional and disruptive. That includes moving to a new home, welcoming a new baby, becoming an empty nester or losing a loved one. Adjusting to a major transition while pursuing a career at the same time? That’s even harder. As certified life transition specialists, we have the skills to take a life change and fit it seamlessly into your new space.